Time to clean out the attic, basement, and closets. One person’s trash is another person’s treasure! 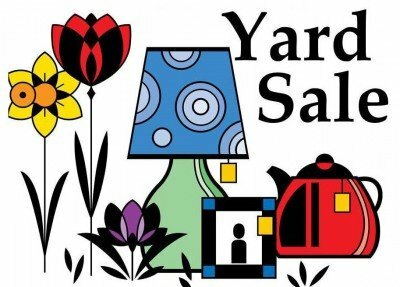 Participate in the WHNA’s neighborhood yard sale on Saturday, April 23, from 8 a.m. to noon. 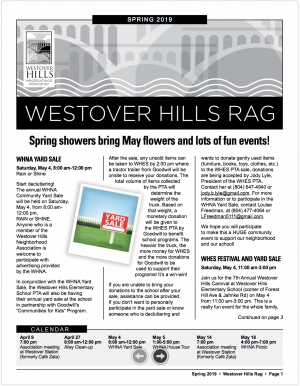 WHNA pays for two classified ads in the Richmond Times-Dispatch, one the day before the sale and one the day of the sale. 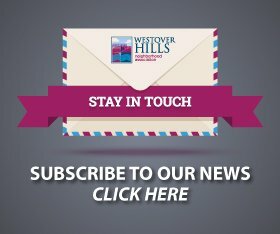 It costs you nothing to participate! (We list only your address in the ads, no names, and no description of items to be sold at each household.) 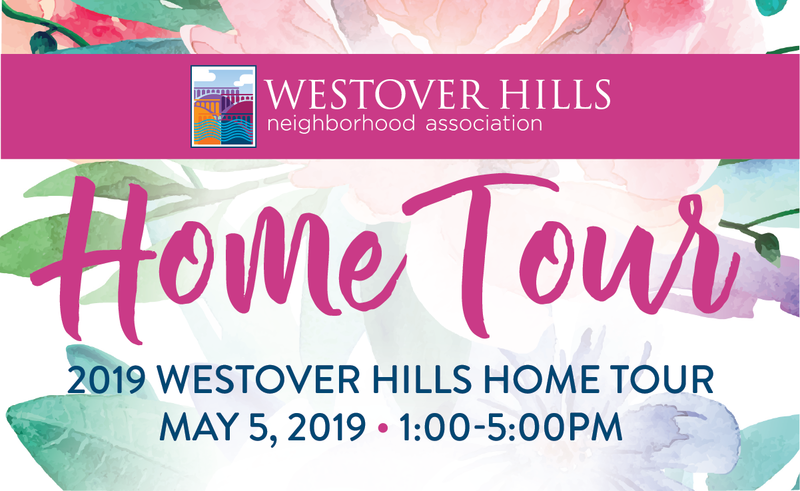 A local charity will come to Westover Hills in the afternoon to pick up your “left-overs.” To get your address listed in the advertising, sign up by April 9. Just email Louise Freedman (LFreedman5111 at gmail dot com) or call or text her 804-477-4064. She needs your name, address, email, and phone number.